Our name says it all! We are the organization for the Women of Rodef Shalom Congregation. We come together in friendship to plan programs to benefit our congregation and the community at large for social activities, study, and more. Most importantly, WRS provides the opportunity to fulfill our individual potential as people and as women of Reform Judaism. Women of Rodef Shalom is the collective presence, voice, and strength of our congregational women. Institutionally, our President maintains a voting seat on the Board of Trustees. On a more personal level, the group offers an opportunity to meet other women in an atmosphere intended to foster the development of projects that benefit and enhance the Jewish life of our congregation. We do this both inside and outside the congregational framework. Women of Rodef Shalom is an outlet for the energy, creativity, and leadership potential of Jewish women. Through our affiliation with Women of Reform Judaism (WRJ), Women of Rodef Shalom provides a link to worldwide Jewish identity as well. WRJ is an international federation of more than 600 Sisterhoods with 100,000 members throughout the U.S., Canada, and overseas. WRJ serves Jewish and humanitarian causes worldwide and also includes a pledge to Youth, Education, and Special Projects (YES Funds). 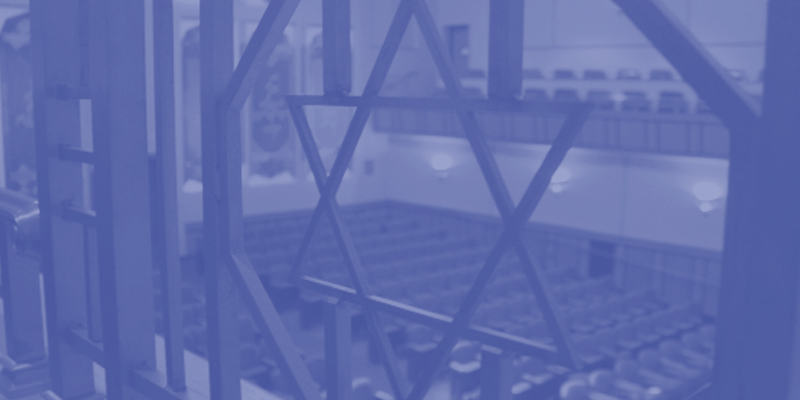 Payment of Women of Rodef Shalom dues automatically enrolls members in WRJ. What does Women of Rodef Shalom do? Simply put, we promote social interaction among the members of the Sisterhood and develop the Jewish spirit in both the public and domestic lives of its members. Our pursuits are religious, educational, social, and philanthropic. We fulfill our mission through various congregational committees including Membership, Life Long Learning, Social Action, Communal Affirmation, and Worship. More specifically, we provide Bar/Bat Mitzvah gifts, Confirmation gifts, flowers for the Bimah, Women's Seder, scholarships for NFTY Israel trips, toiletry collection for shelters, and support of the Religious School. We are proud of our $100,000 commitment to the Temple Endowment Fund. Does Women of Rodef Shalom really need me? Without a doubt! We want and need the support of all the women of Rodef Shalom Congregation. Whether you're a grandmother, mother, sister, daughter, or aunt, single or married, widowed, with or without children, an empty nester, born Jewish, a Jew by choice, a non-Jew married to someone Jewish, we encourage you to become a member of Women of Rodef Shalom. If you are not a member of the larger congregation, you can still join Women of Rodef Shalom as a Friend. Friends receive the same privileges and benefits of membership that WRS members have. You may pick and choose among the activities and projects that interest you. Even if you’re extremely busy, your membership matters to the Women of Rodef Shalom because your dues support our activities. Without you, we are one member short!